If you've been around SuperPhillip Central for a little while (it's still okay if you haven't, so no harm done), then you know that I like talking about underrated and overlooked games. I've done various series on the subject. However, most of the time, the games mentioned in these articles are from wholly new or overlooked franchises themselves. There are also a multitude of series that I can think of that have one, two, or a handful of games in it that aren't viewed as highly as the others, whether just or not. These ideas are where the concept of All-Star Franchises, Underrated Entries comes from, and since part one and part two, and part three, I've come up with six more underrated entries to big-time franchises, some bigger than others. Before the names Denis Dyack and Silicon Knights were less than respected, the development team worked on a Nintendo GameCube exclusive, a quick one-off partnership between Nintendo and Konami. 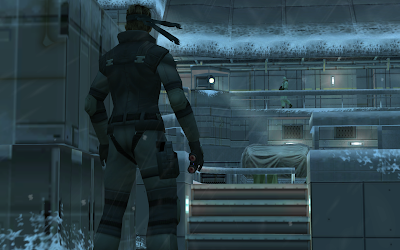 The game was none other than Metal Gear Solid: The Twin Snakes, a total remake of the very first Metal Gear Solid game that originally released on Sony's PlayStation in 1998. This updated version featured innocuous Nintendo cameos, upgraded graphics, the aiming system from Metal Gear Solid 2, and revamped cutscenes. 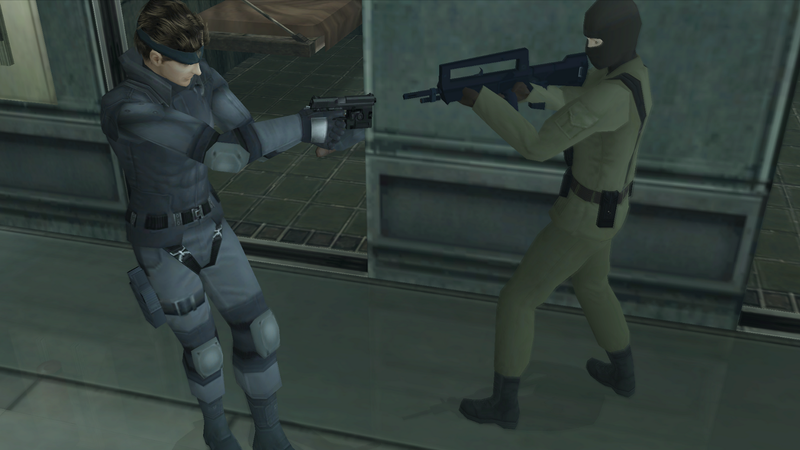 While the aiming system made for an easier go of things, and the cutscenes took great liberties with what was already an insane story to begin with, The Twin Snakes doesn't get enough love. 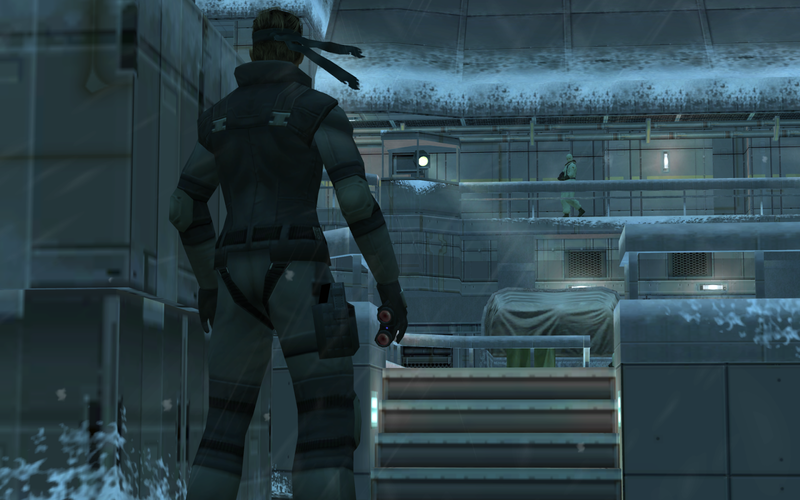 To me, as someone who finds it hard to play the original Metal Gear Solid, it's a game that is much more modernized and all the better for it. 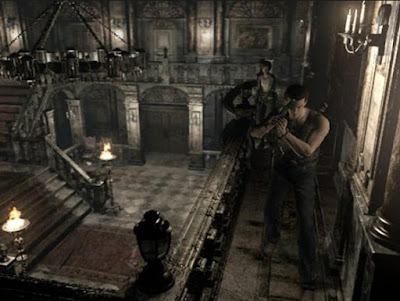 Announced a week or so ago to be finally releasing on Sony and Microsoft platforms after over a decade of exclusivity on Nintendo platforms, Resident Evil Zero was a nice experiment from Capcom, offering two characters to switch between. The two could partner together to solve complex puzzles. While Rebecca Chambers could mix herbs together for great healing effects, she took more damage from enemies. Meanwhile, the other half, Billy Coen, had great defense and could push/pull heavy obstacles out of the way. 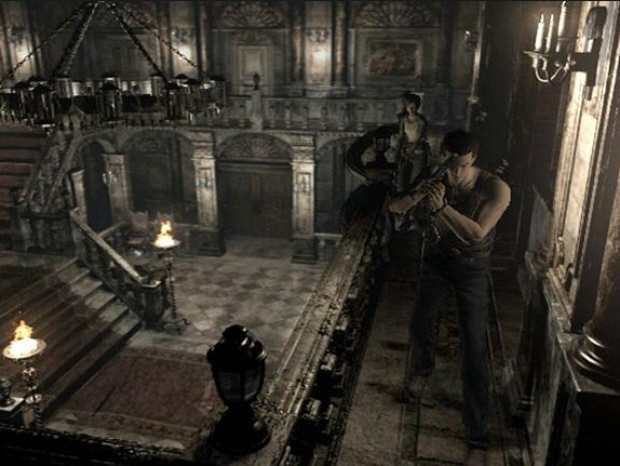 Instead of placing items inside boxes near save locations, Resident Evil Zero had it where players could drop items on the ground, returning to pick them up at a later time. The locations of dropped items would show up on the map. While this caused some unneeded backtracking-- picking up and putting down items-- it was a clever way of changing up the formula. 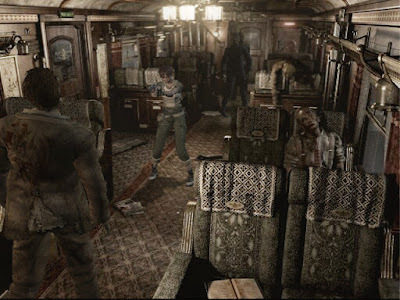 Combine all that with one of the coolest areas in a Resident Evil game, the train, and you have a game that many have missed out due to it currently only being available on the GameCube and later the Wii in Resident Evil Archives form. 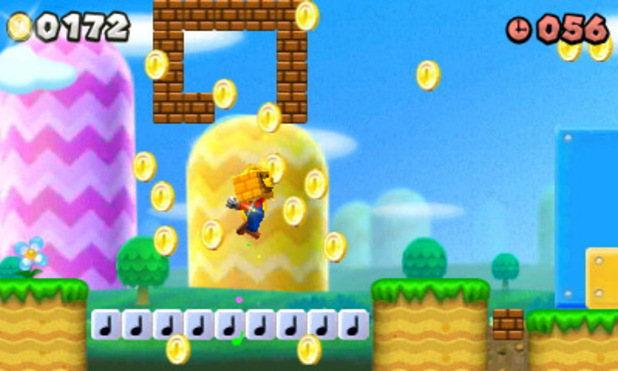 Many fans and critics give the New Super Mario Bros. series a hard time. It's understandable, as Nintendo really doesn't do much to push the series beyond its safe boundaries. 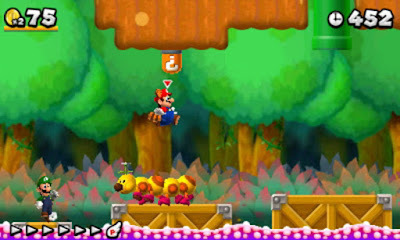 For instance, the visuals have remained safe polygonal models since the NSMB series's inception. One of the least heralded New Super Mario Bros. games is the Nintendo 3DS edition. Its big draw was coin collecting in an obsessive manner. While that central gimmick of the game wasn't much to write home about (isn't that an old colloquialism! 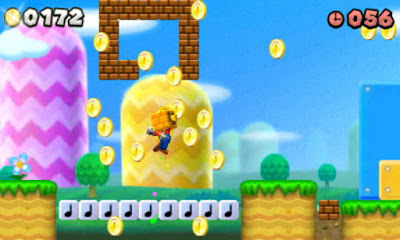 ), what excited me most about New Super Mario Bros. 2, and why I enjoyed it so much, was that the game was pretty much handled by a team of younger developers. Not only did they exemplify tremendous level design with clever new obstacles and ideas, but the overall game was executed brilliantly. It gives me hope for Nintendo's future when Shigeru Miyamoto and the old guard of Nintendo developers retire, these new developers will be there to easily pick up the slack. 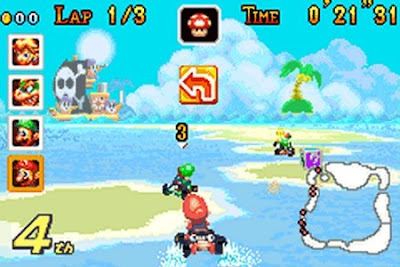 I was mulling it around in my mind regarding which Mario Kart game to represent on All-Star Franchises, Underrated Entries. It was between Double Dash!! 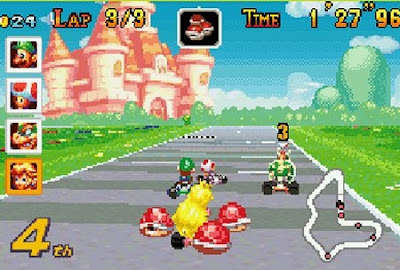 on the GameCube and Super Circuit on the Game Boy Advance. As is readily apparent, I have selected Mario Kart: Super Circuit as the series's representation. Offering a more robust experience than the Super Nintendo original, Super Circuit brought with it colorful, well designed tracks, much fairer AI than what Super Mario Kart delivered, a wide range of options, a ranking system-- the first implementation of it in the series, and even all of Super Mario Kart's tracks, given a Super Circuit update. When Mario Kart games are mentioned, usually the wholly 3D ones are the games talked about, but we shouldn't forget the abundant quality that Mario Kart: Super Circuit possesses. Before Factor 5 folded after the unfortunate disaster that was the PlayStation 3's Lair, the studio was known for their impressive tech and even more impressive games, such as the Star Wars: Rogue Squadron series. It started on the Nintendo 64, and its sequel was a launch title for the GameCube. Seeing as the games are still incredibly striking in visuals, it is absolutely amazing to this day what Factor 5 was able to push out of Nintendo's hardware. Regardless, the third game in the Rogue Squadron series, Rebel Strike, doesn't get as much acclaim or fanfare from fans of the series. 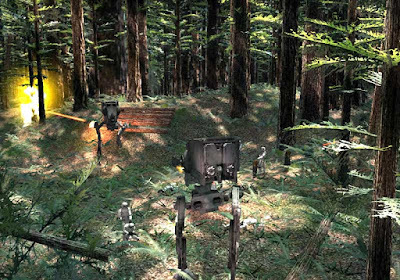 It is somewhat understandable, as the game introduced love-em-or-hate-em on-foot sections and devoted a moderate portion of the game to outside-of-the-cockpit gameplay. However, I found these missions to be a breath of fresh air. 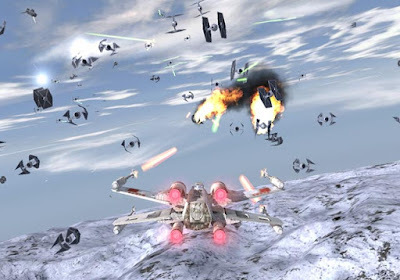 Not only this, but you and a buddy could play the entirety of Rogue Squadron II together, as the game was available (albeit in cooperative form only) on the disc. Now THAT'S value! 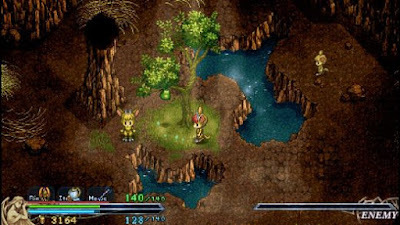 When people think of the Ys series, they most likely think of 3D arenas and dungeons where action-RPG combat is held. However, the first two Ys games that were given a revision are actually overhead 2D affairs where combat was as simple as walking or running up to an enemy. 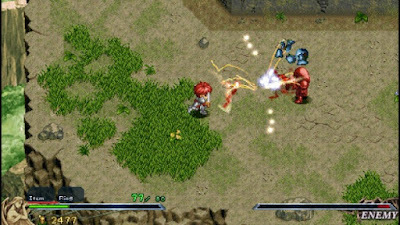 Now, there was some strategy involved-- when to run up to an enemy, what angle, when to dodge an attack-- but it was much more simplistic than what modern Ys games contain. Even the stories were much more basic in both scope and structure. That said, even with their more modest gameplay, both Ys I and Ys II remain classics for good reason: they were and still are excellent RPGs in their own right. 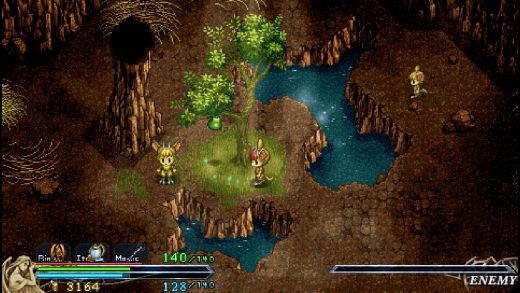 Ys I recently released on iOS and Android, perfect for bite-sized adventuring, but if you prefer analog controls, there is no better option than either the PlayStation Portable version or PC.